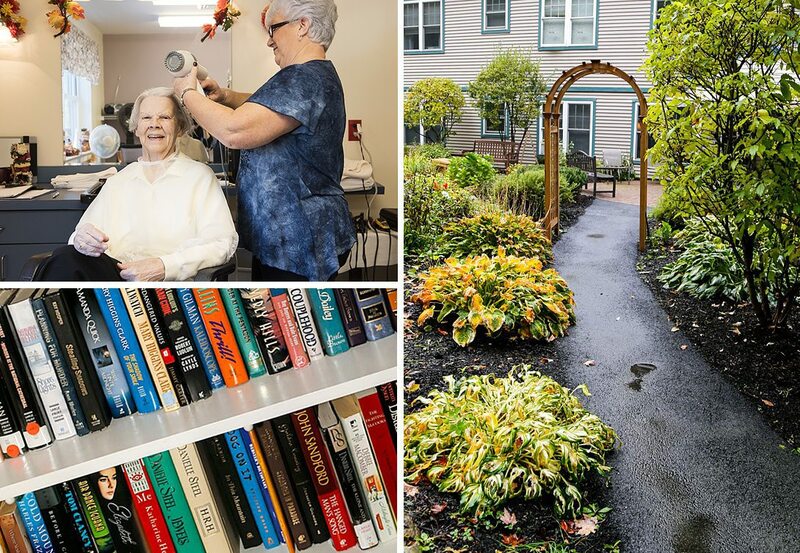 Assisted Living is the ideal arrangement for seniors who require assistance with activities of daily living in a caring and nurturing environment. The level of assistance our residents require varies greatly. We develop a service plan to meet each resident’s individual needs and we revise the plan as needs change. Our residents benefit from good nutrition, taking the correct medications at the right time and social interaction with their peers. At Inn at Village Square, we believe that all residents deserve the opportunity to enjoy their privacy. With this in mind, we designed our accommodations as private studios, with two studios set up to accommodate couples.